Miraim is desperate. Her mind is a fog of drug-induced forgetfulness. She has forgotten her past, her family, even who she is. But who is the disturbingly familiar girl in the shopping centre? 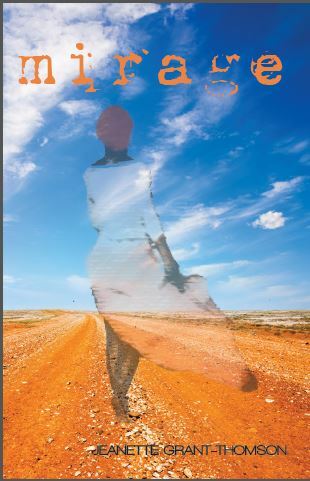 Enmeshed in Soleternity, a cult in the Queensland outback, Miriam is pregnant. She believes her future – and that of her baby – lies with the cult. Bronwyn is determined to rescue Miriam. She has not bargained on falling in love with the journalist helping her. Away from Soleternity, Miriam faces conflicts. Sol . . .Soleternity . . .and now Anna and Christianity. How can she know the truth? Who is to be trusted? 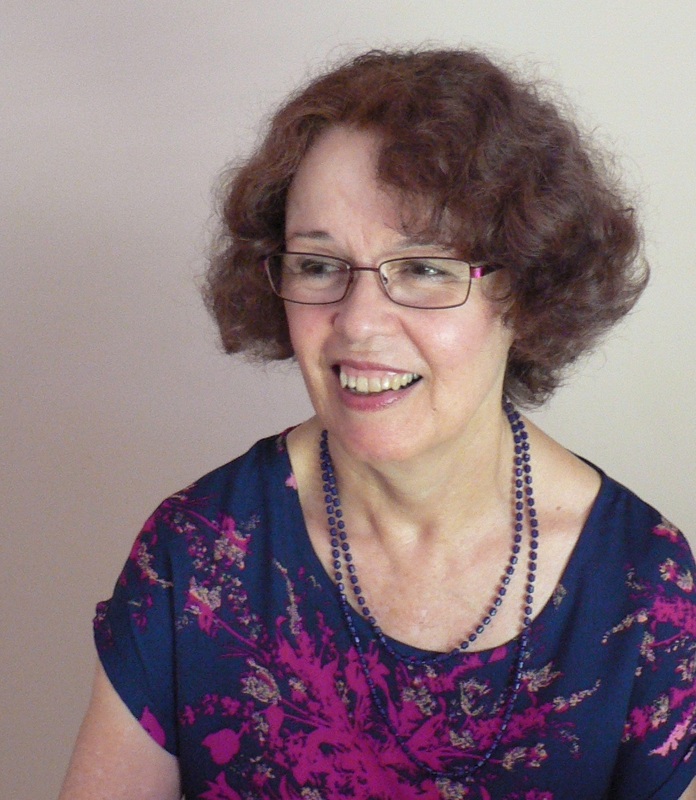 Jeanette Grant-Thomson has been writing since she was a child, having short pieces published. Her first book was Jodie’s Story (Anzea 1991 and two later editions), followed by two more biographies and two novels. She is a teacher and a writer, living in Redlands. Thanks for your encouragement, Narelle.